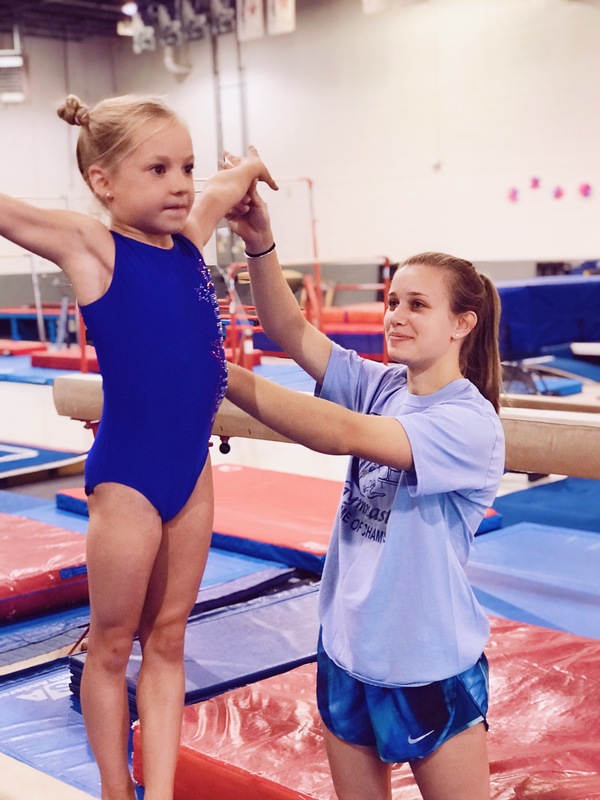 From Beginner to Training Elite, Euro Stars Gymnastics offers a great option for your family. 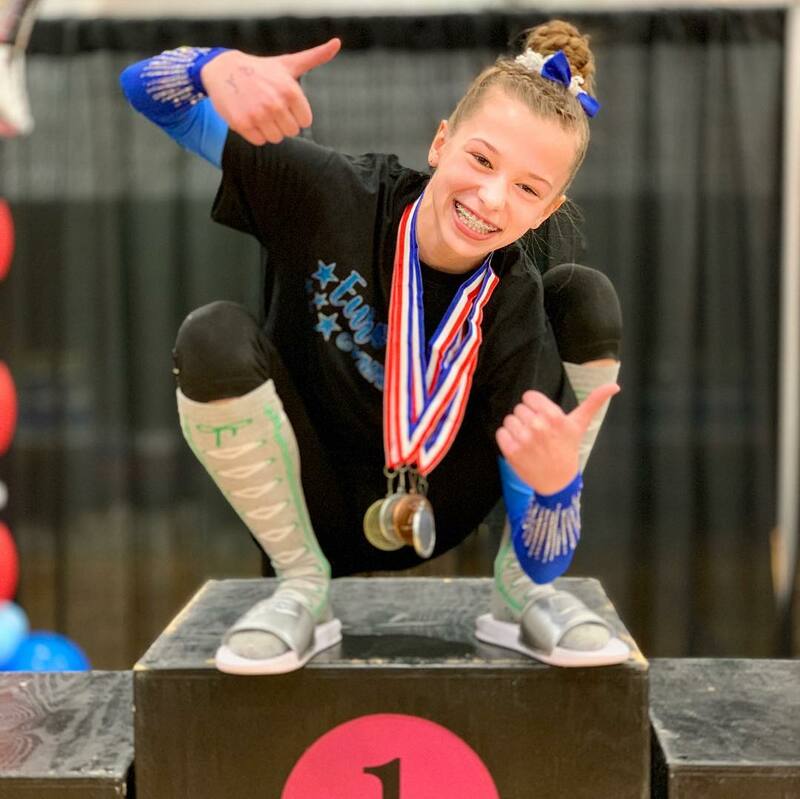 Euro Stars Gymnastics, located in Plymouth, Michigan, offers a variety of recreational and competitive options for your gymnast, tumbler or cheerleader! Beginning with parent and tot classes, we offer great options, with flexible enrollment and FREE TRIAL Classes! 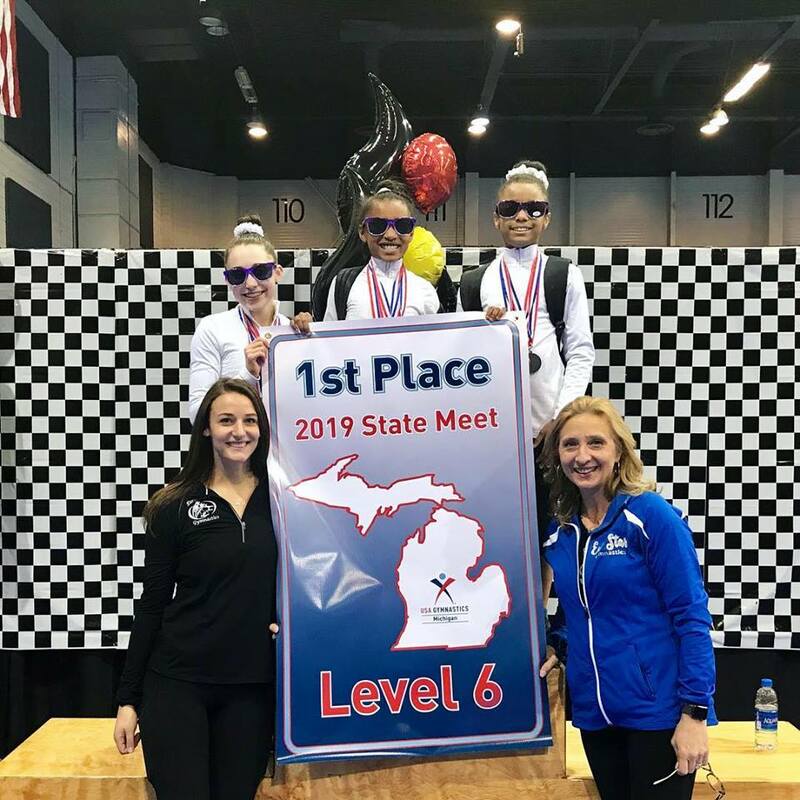 Euro Stars Gymnastics, Home of the 2019 Level 6 State Champs! 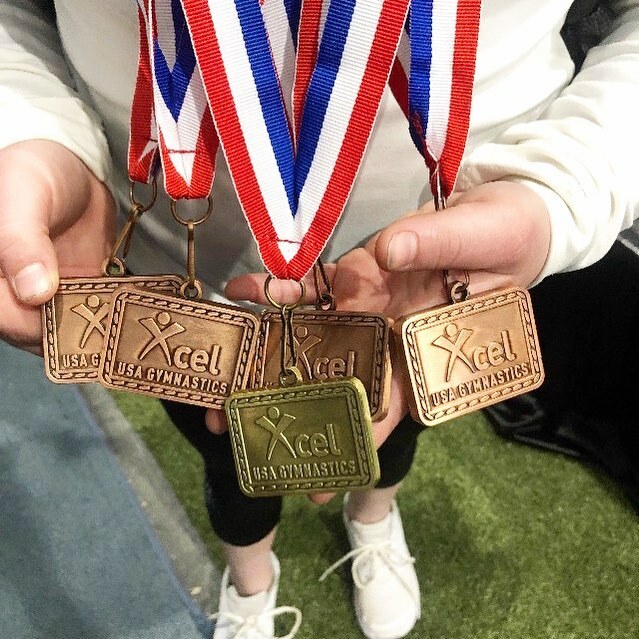 Leah Ciavaglia, XCEL Gold 2019 State Bars Champ! In House Gymnastics Team! Recreational, no travel, gymnastics team. 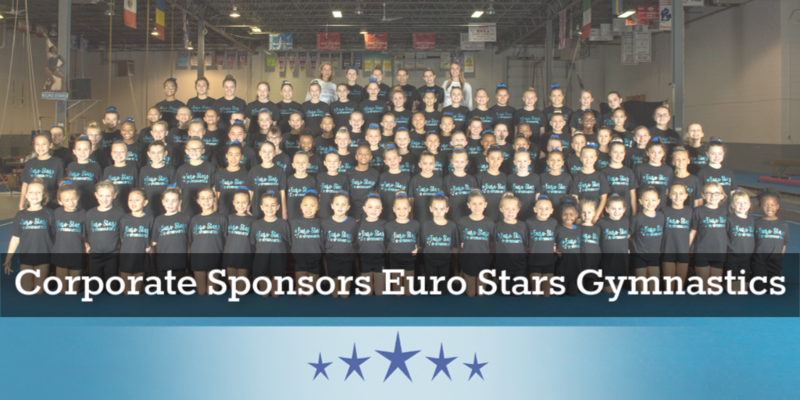 Euro Stars Offers Pre-Team (local travel team for achievement ribbons), XCEL Team, JO team, Developmental programs. Join us on our Competitive Teams! Wondering where to start? 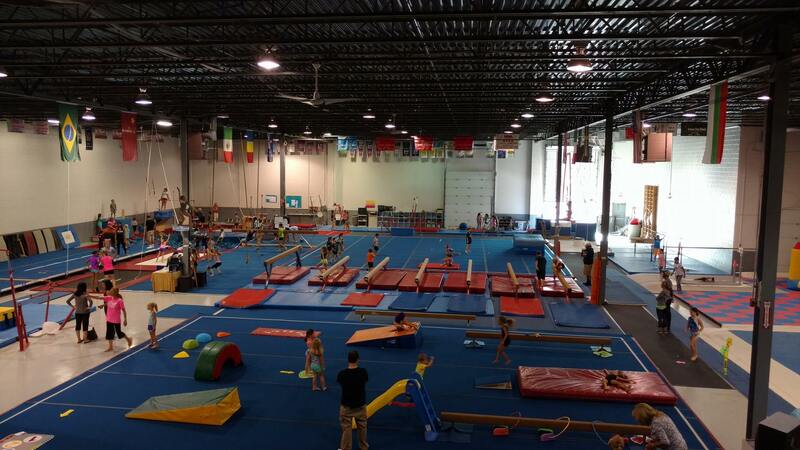 We have a variety of rectreational classes which is where almost all of our competitive gymnasts start! With us! We have home grown success, and pride our selves in having a clean facility, with coaches who love what they do! As well as many tumbling classes. We offer free trials! Stop in, call or let us know. Euro Stars Gymnastics has a variety of competitive and recreational gymnastics options. 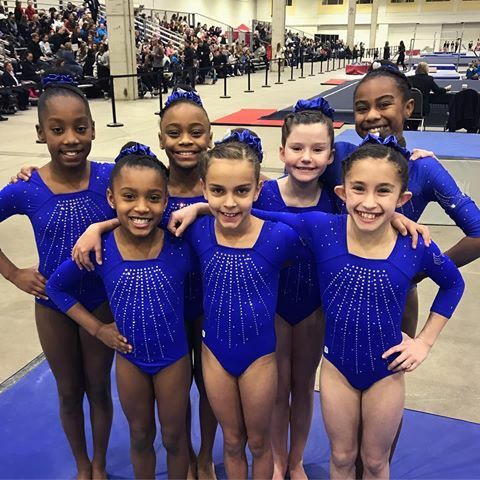 Euro Stars Gymnastics offers competitive gymnastics for gymnasts from Plymouth, Northville, Belleville, Ypsilanti, Ann Arbor, Canton, Westland, Novi, Farmington, Farmington Hills, Chesterfield, West Bloomfield and beyond! Our team is highly competitive. We focus on individual success and achievement, which leads to our successful team. 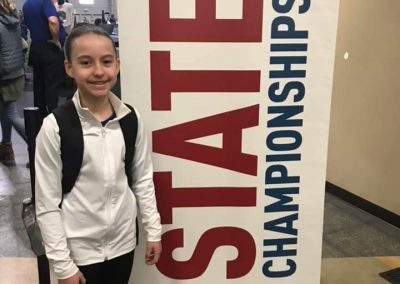 Each gymnast’s strengths are considered and our coaches care for the gymnasts and their families. Call us at 734-737-9500 to inquire about our team program. 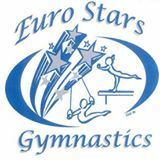 Register Online classes at Euro Stars Gymnastics! Euro Stars Gymnastics was founded by two former National Olympic Team Members, Peter and Tania. 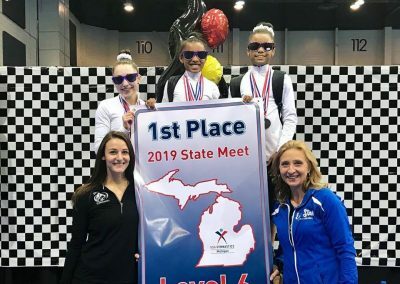 Euro Stars is a family-owned gymnastics studio that has provided gymnastics training to thousands of children and teens in the Plymouth-Canton, Northville and Novi areas for over 15 years. Our 32,000 sq ft facility is equipped with state-of-the-art equipment, including the best for your toddler to your elite gymnast. We offer a variety of classes beginning with parent and tot classes for children aged 1-3 years old, to beginner and intermediate classes for preschoolers and elementary-aged students. We also offer tumbling classes. 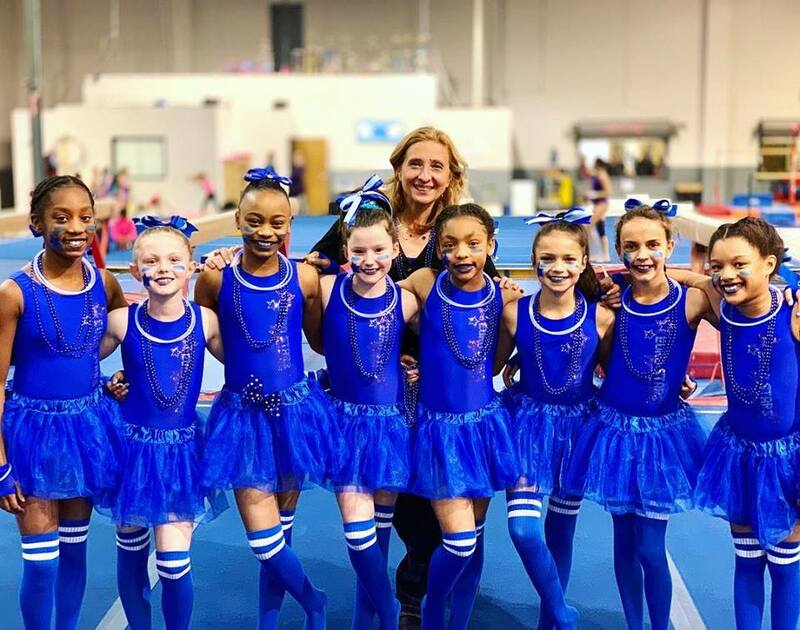 Our team program consists of Pre-team, Compulsory (levels 3-5), XCEL, Optionals (Level 6-10) and Pre-Elite, with plans for gymnasts to attend elite qualifiers to become elite! Whether your child has dreams of being a collegiate athlete, or your child just needs to burn some energy, we have a class or program right for you. Learn more about all of our school year offerings here. 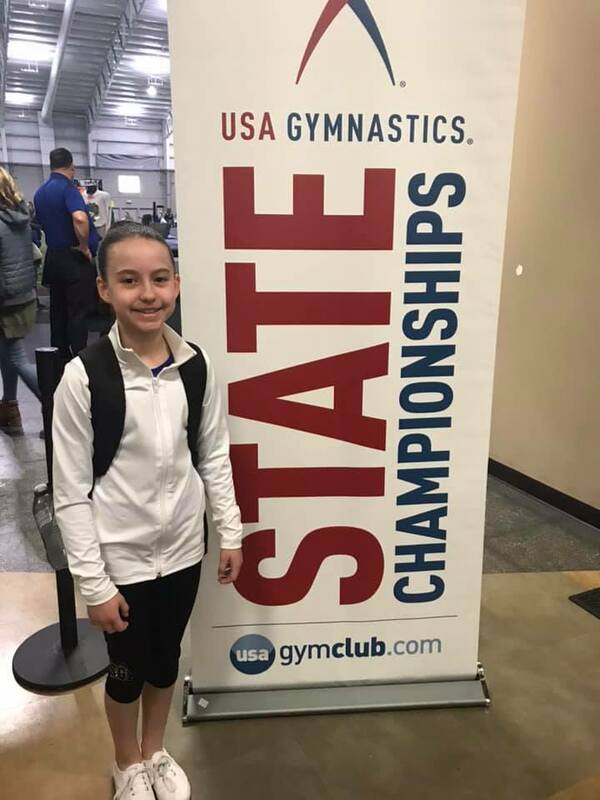 Over the years, we are very proud to have trained athletes that went on to earn full gymnastics scholarships at Kent State, Utah University, and Arkansas State, among others. 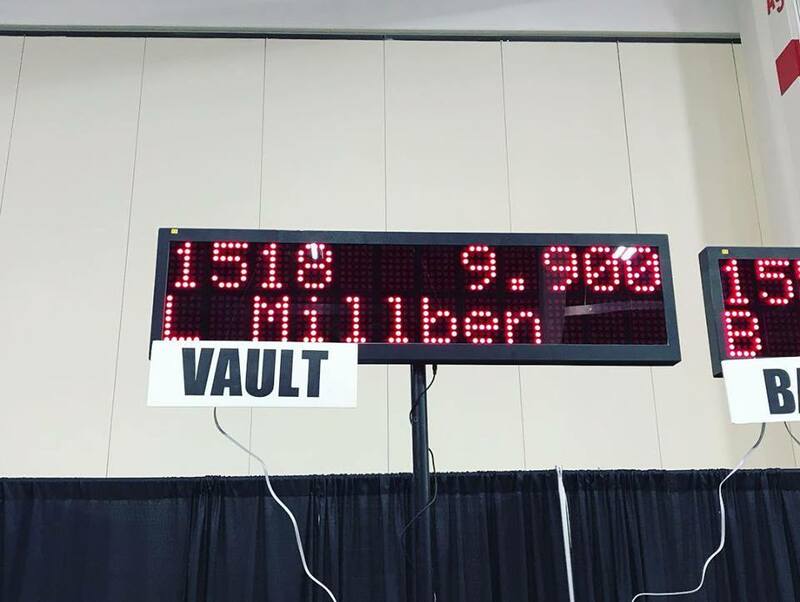 Congratulations to Lauren Millben who won the vault title with a 9.9 on Vault at the 2018 Christmas Classic! Read more about our competitive team and follow along this season with updated scores on our Team Page. Sophia Reddy! 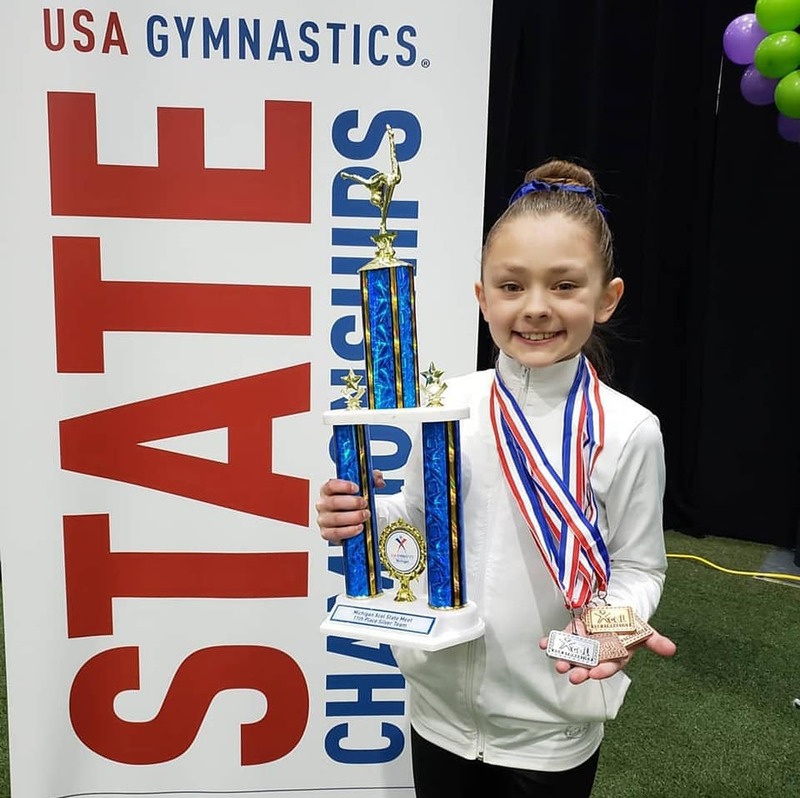 Level 9 State Bars Champ and 2nd Place All Around!